George is a Manager for Public Affairs and Public Safety at the Detroit Salt Company (DSC), owners and operators of the legendary underground Detroit Salt Mine. He manages government relations for DSC, including federal, state, and local governments. He also spearheads community outreach and sustainable development initiatives for the company. In addition to DSC media relations, he gives direction to company security and safety measures. Before joining the private sector, George served as an Executive Assistant to Detroit Mayor Dennis Archer, where he led initiatives targeting illegal dumping, abandoned cars, and hazardous material spills for the City of Detroit. He also served as a Public Policy Analyst for the Detroit City Council, where he provided analysis on environmental initiatives, including brownfields and other efforts of the Department of Environmental Affairs. 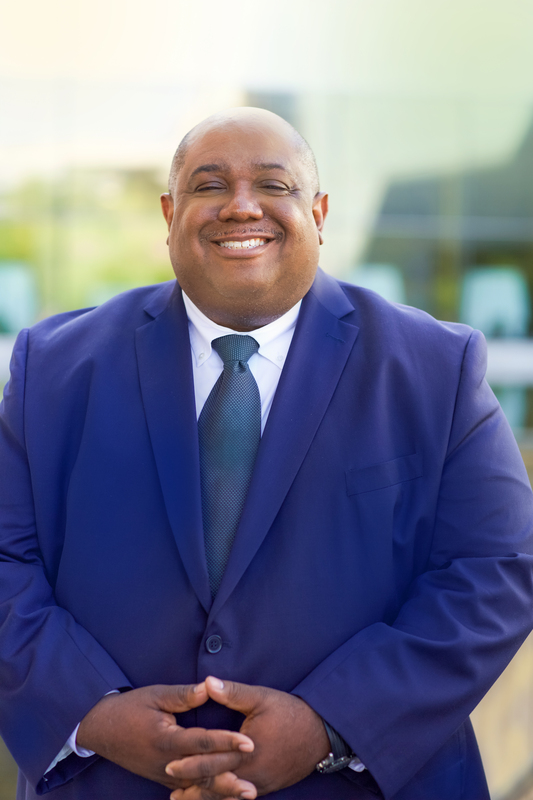 He also served as a federal grant monitor with Empowerment Zone Development Corporation of Detroit and the Project/Outreach Coordinator with the Legislative Black Caucus Foundation of Michigan. He currently serves as the Board President of the Southwest Detroit Environmental Vision, Co-Chair of the Detroit Climate Action Committee Business and Industry Work Group, a founding member of the Detroit 2030 Coalition, a member of the Energy and Environment Committee of the Detroit Regional Chamber, Director of the Michigan Mining Association, a Board member of the Oakwood Heights Business Association, and the Detroit Local Emergency Planning Committee. He is also a member of the Geological Society of America and a member of the Michigan Geological Basin Society. George is a graduate of the University of Michigan, where he studied political science as an undergraduate and educational policy as a grad student. He is accredited as a Professional Emergency Manager (PEM) for natural disasters through FEMA and the Michigan State Police. He is a graduate of the Leadership Detroit Class XXII. George is also a volunteer Weather Spotter through the SKYWARN Network of the National Weather Service.